Potential conflict of interest (COI) situations in research are evaluated based on the following principles and concepts. If a conflict of interest exists, appropriate management is then applied so that the proposed research or related technology transfer activity may occur. Disclosure Responsibility - University employees are responsible for reporting, at least annually, their outside interests (and those of the their spouse or domestic partner and dependents) for evaluation of potential conflicts of interest or conflicts of commitment as outlined in federal, U-M, and unit policies. Protection of Students/Trainees or Junior Faculty - COI situations are managed so that the academic and research progress of students/trainees, or the employment progress of junior faculty are not affected. Protection of Intellectual Property - COI situations involving the ownership, licensing, or optioning intellectual property (IP) are managed so that both the University's and the inventor/developer's rights to benefit from the commercialization of IP are protected per the U-M Regents Bylaw 3.10 and the Office of Technology Transfer policy. Three (3) key concepts are used to identify whether an outside interest represents a potential COI situation that may require management. Is the outside interest significant? How is the external entity related to the sponsored research or technology transfer activity? What is the individual's association with the external entity and the research or technology transfer activity? Remember: U-M employees must disclose their outside interests. The applicable COI Office and Committee then determine significance as part of the COI review processes. 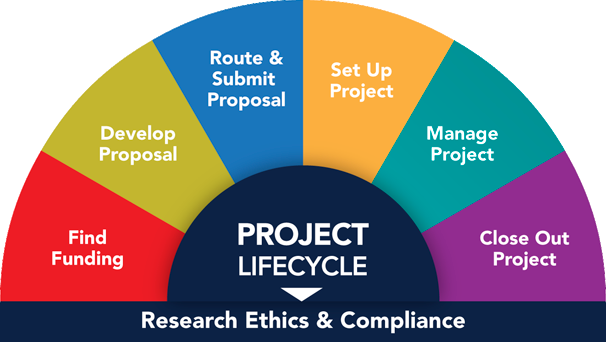 An individual's role on a research project, with a technology transfer activity, or with an external company can both determine if a potential conflict exists and the steps to manage the conflict. For questions about COI concepts, principles and definitions, email COI.Support@umich.edu.